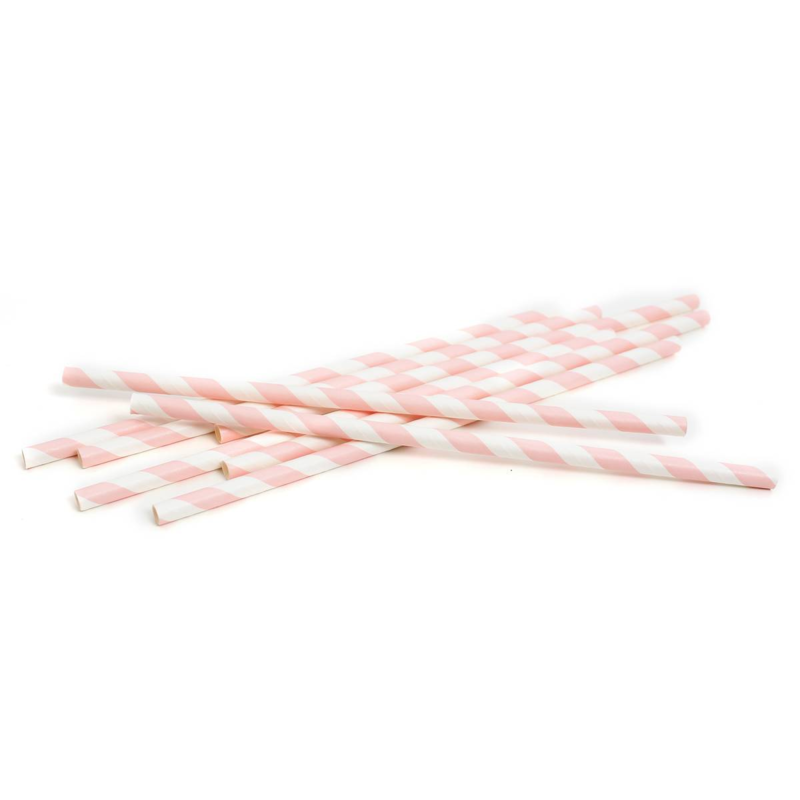 Paper Straw 7.75 Inch Giant Paper Straw Pink Stripe Unwrapped.Thickness of 6mm Thick. Strong and Durable Straw. Great for Bars and Restaurants. Compostable and Earth- Friendly. Pack Size is 300 straws. Join the Movement and be Green at your Next Event or your Restaurant. We Have Stock. 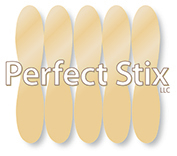 Please call 1-800-341-0079 for Custom Print Orders or Bulk orders. Short lead times for Custom Print. Show your customers you care for our Oceans and Promote your Brand.